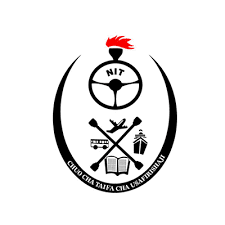 National Institute of Transport (NIT) is one of the best institutions that offers market oriented programmes in different fields. The Institute offers programmes in Logistics and Transport Management, Freight Clearing and forwarding, Aviation studies, Procurement and Logistics Management, Automobile Engineering, Business Administration, Computing Information Communication Technology, Mechanical Engineering Accounting and Finance, Marketing and Public Relations and Human Resources Management. We are delighted that you have decided to undertake your studies at National Institute of Transport or considering to do so. This website describe the range of our courses and different activities done at the university which will give a flavor of life in our campus.